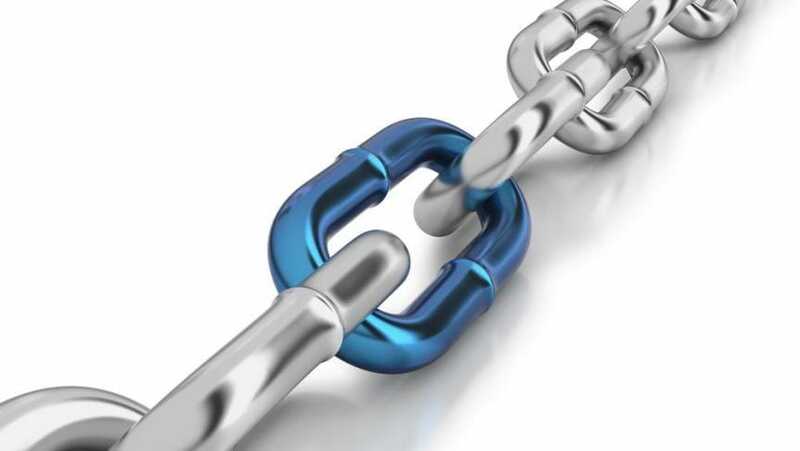 let us be your key link in the supply chain. 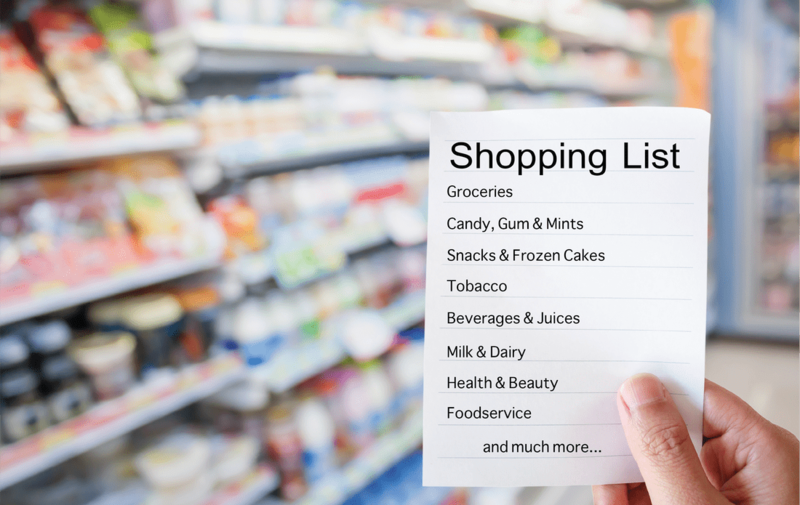 In today's dynamic and increasingly diverse c-store and small grocery marketplace, we strive to deliver our customers the products they need, most often the very next day and always at a competitive price that allows retailers the ability to drive profit from possibility. Thanks for visiting our site. Please have a look at the many products and services that we can provide for your business.